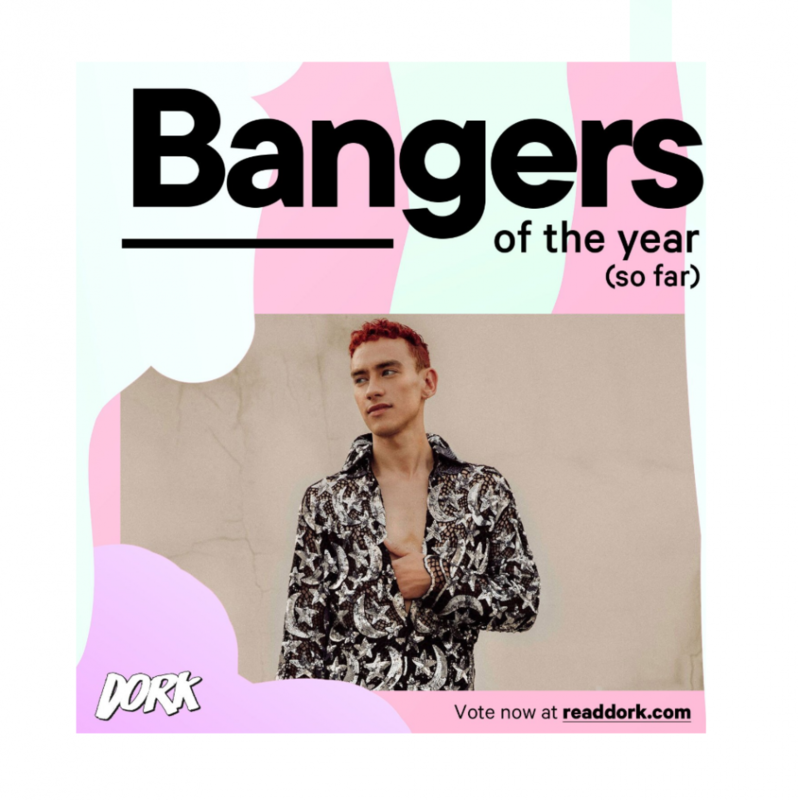 As we’re halfway through 2018, Dork Magazine are doing a poll where you can vote for your favourite tracks that have been released in the last six months. There’s even an option to submit more, so what other RiZE artists can you think of that have had huge hits since the start of the year? You’ve got until 22nd June to vote so go show your appreciation for your favourite track of 2018 so far. All the above artists plus many more can be seen at RiZE Festival this August so don’t miss out!